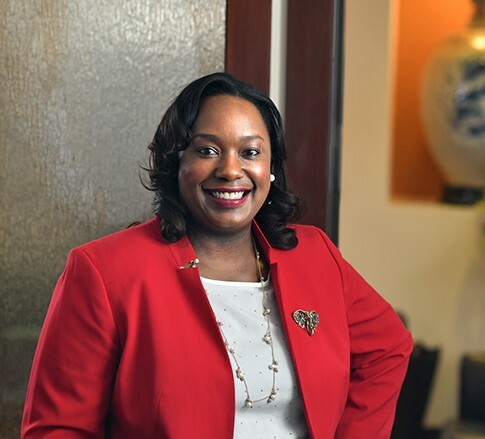 Sylvia Winston Nichols is a Member in the Energy and Insurance industry groups, focusing primarily on litigation. She practices out of the Firm’s office in Morgantown, West Virginia. Sylvia is experienced in many aspects of civil litigation, from discovery, expert work, motion practice and trial preparation to settlement negotiations – she knows her way around a case from start to finish. Sylvia frequently works on issues of general and complex commercial litigation, including class actions, mass and toxic torts, product liability, insurance coverage, and environmental matters. A talented attorney, Sylvia has all the tools required to represent her clients and the Firm. During her time in law school, she was Content Editor for Duke’s Law & Technology Review and Articles Editor for the Journal of Gender Law & Policy. These writing and leadership skills have translated to her practice as she continues to exhibit exemplary work every day. Also, having attended Duke for both her undergraduate and law degrees, she might be the only Blue Devil fan in Mountaineer territory. Recognized in The Incline in a feature article, "Who’s Next: Law; Meet 12 Pittsburghers shaping the legal community"